Here are preview clips from Law & Order SVU “Service” which will air on Wednesday, April 11, 2018 at 9PM ET on NBC. 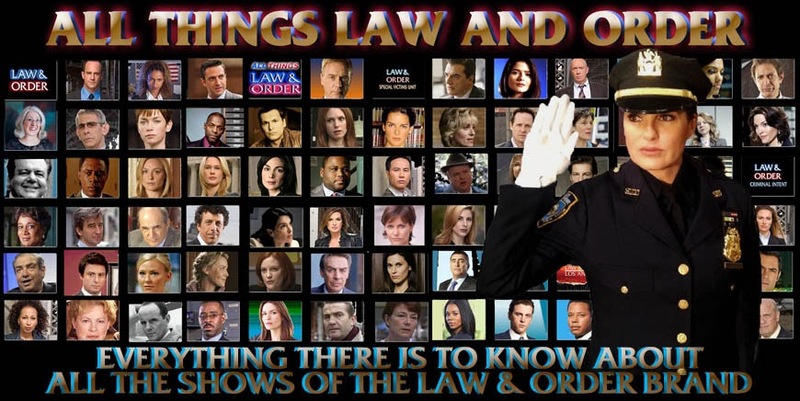 The videos feature Mariska Hargitay, Ice-T, Kelli Giddish, and Peter Scanavino. SVU 19018Clip1_h264_hd from Chris Zimmer on Vimeo. SVU 19018Clip3_h264_hd from Chris Zimmer on Vimeo. More clips with Peter stone. Tried of watching Rollins. Not big fan of her.